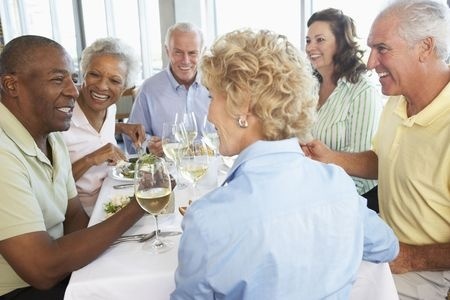 Julia Bunch, writing for Forbes, examines the growing trend of baby boomers (those born between 1945 and 1964), and their favored investments in order to afford retirement. More, here. Next Next post: Should You Pay Off Your Mortgage Before Retirement?